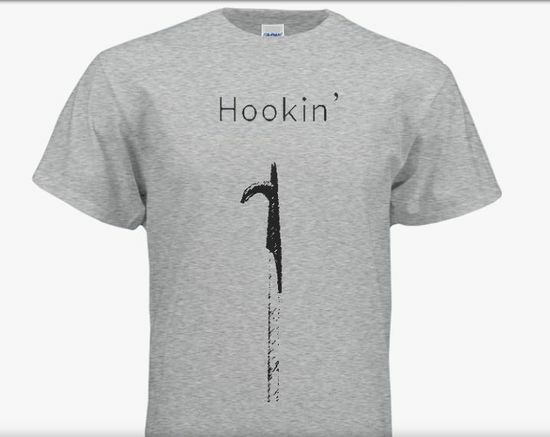 Make em' look twice with this design basically showing your love for truck work. 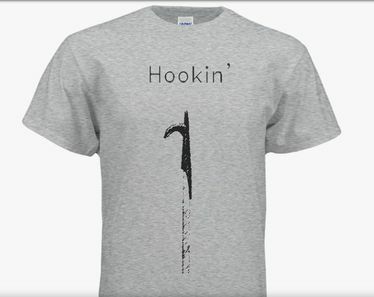 Pike poling it just didn't cut it, so low and behold "Hookin'" appeared. 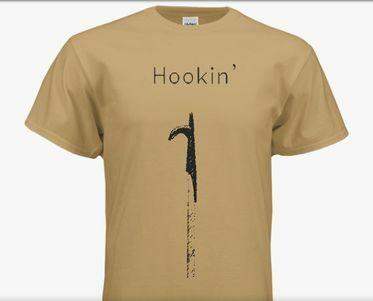 Grab this shirt and lets see what kind of looks the general population gives you. Come on, have some fun.